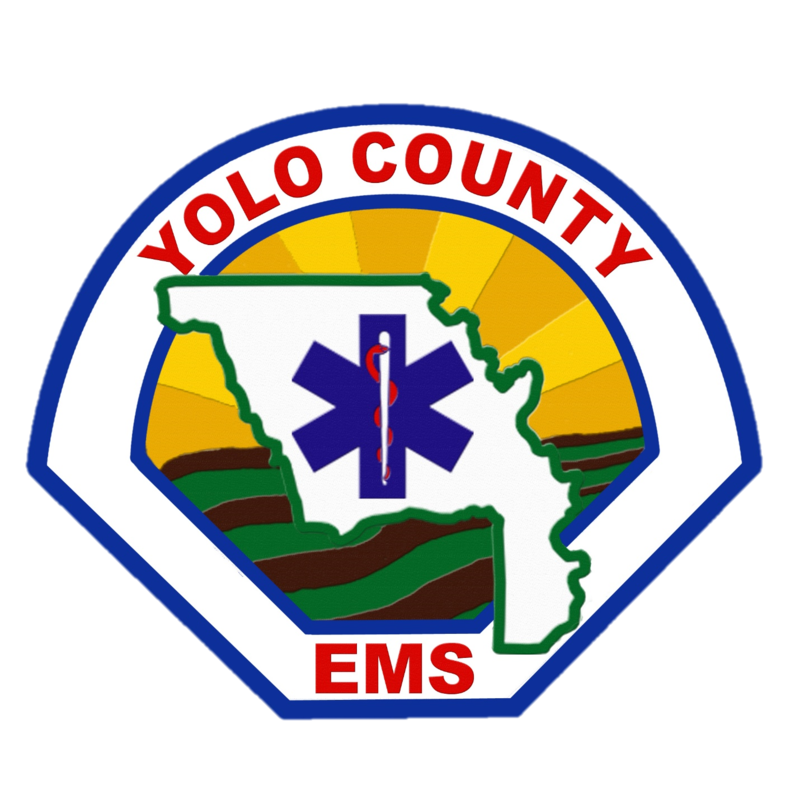 Orientation includes protocols and policies for the Yolo County EMS Agency. Orientations are mandatory for all Paramedics that would like to work in Yolo County, and must be taken prior to starting the Five Call process. Continuing Education Units will be provided after the class. You must complete this survey registration to attend a Paramedic Orientation. * 2. What is your Paramedic Number? * 3. What is your Cell Phone number? * 5. What Paramedic Orientation date are you signing up for? Please note dates and rooms are subject to change. You will be notified if a change occurs. Once you have registered you will be sent a confirmation email within two business days. The email will include: a link to the online Initial Paramedic Application, a YEMSA Protocol Test and a link to an online Paramedic Orientation Test. These three items MUST be completed prior to attending the Orientation Training. Please arrive on time to the training.